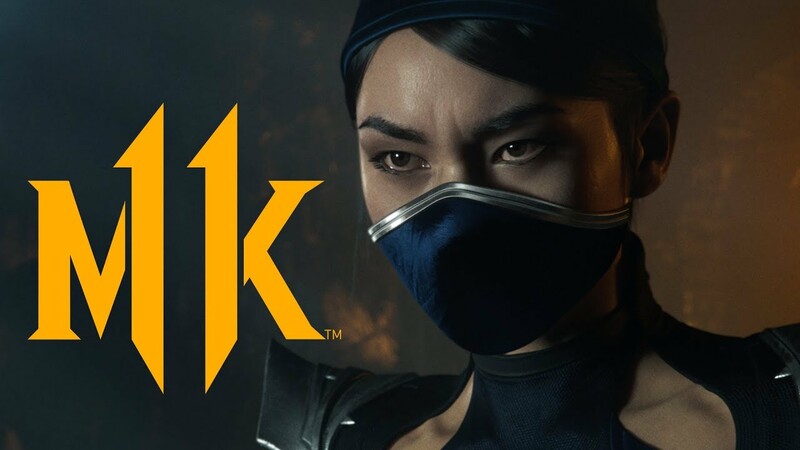 Today, NetherRealm Studios and Warner Bros. Interactive Entertainment have released a new Mortal Kombat 11 TV spot, and it features franchise favorite female ninja, Kitana! While the Mortal Kombat 11 TV spot is a cool live-action video made by Create Advertising Group, Director Joe Sill and Plastic Wax, we don’t really see any Kitana gameplay aside from the CGI bits. Kitana will be joining the Mortal Kombat 11 roster. The 10,000-year-old princess of Edenia grew up believing she was Shao Kahn’s biological daughter and served as one of his deadliest warriors. When Kitana learned the truth, she fought against Shao Kahn’s attempted conquest of Earthrealm, eventually dying in battle. After being resurrected as an evil revenant version of her former self, Kitana now rules the Netherrealm alongside revenant Liu Kang, dedicated to the destruction of all the realms. Those looking for Kitana gameplay footage, we don’t have to wait long. NetherRealm also announced that a Kombat Kast livestream will be held this week featuring Kitana gameplay.